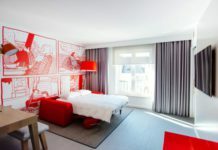 Responsibletravel.com has trawled (or cycled) the planet to find world cycling holidays that you may not have heard of. 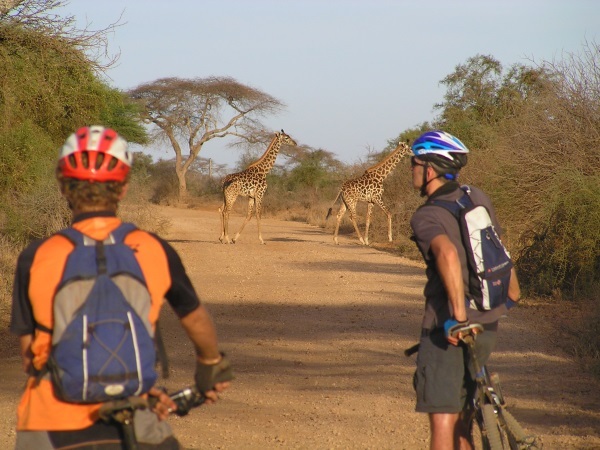 Discover the back roads of East Africa on a ride through from the foothills of Mt Kilimanjaro to the sparkling seas and white sand beaches of the Indian Ocean, through tucked away villages, lush rainforests and wildlife-filled savannah plains. The 16 day journey costs from £3,302 per person excluding flights and local bike hire. 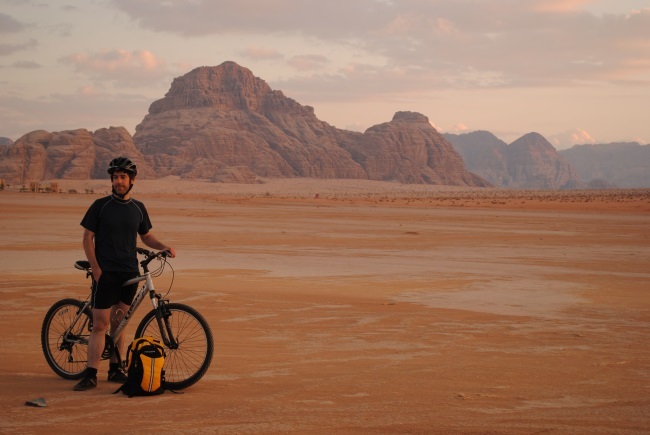 Unleash your inner-Indiana Jones in Petra and pedal back in time in the deserts of Jordan. Ride along remote desert roads, camp out under the stars with the Bedouin in Wadi Rum and treat yourself to a soak in the salty waters of the Dead Sea. Nine days of desert adventure costs from £1,399 per person including flight, but excluding local bike hire. A tour to quite literally take your breath away, across the top of the world. 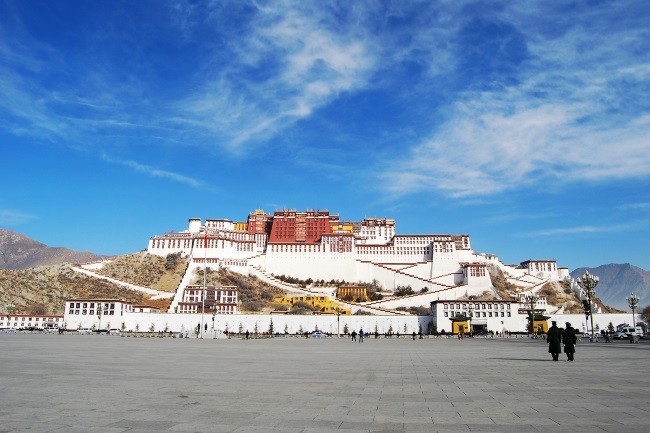 A 16-day two-wheeled trip across the Tibetan Plateau, taking in the iconic Potala Palace, Everest Base Camp and dramatic Himalayan passes costs from £2,718 per person excluding flights and visas.